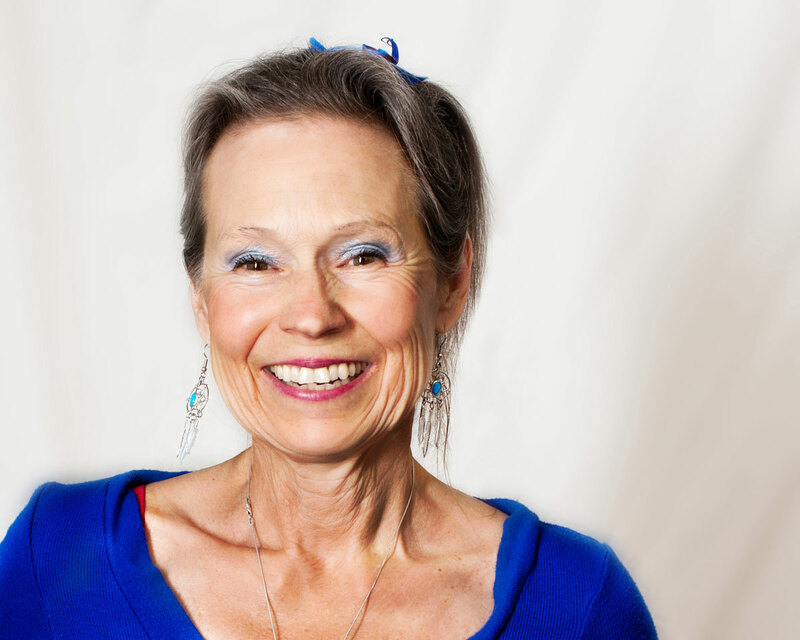 Madeline Angelus, MA, I-ACT, National Board Certified Instructor brings a Master’s Degree in Body/Mind/Spirit with Dr. Jean Houston and certified training in Eden Energy Medicine with Donna Eden beginning in 1979. At Arts for Vibrant Health School, you experience the most innovative and inspiring Professional Training in Energy Medicine. The oldest, safest, most organic, accessible and most affordable medicine there is. Teaches you how to participate more fully and knowledgeably in your own healing, health and well-being. Both an empowering system for self-help and a powerful tool in the hands of a competent health care practitioner. Understand the Body’s Energy Anatomy Learn the basics of how to read the body’s energies and to understand the body as an Energy System. You will learn skills for working with the body’s energies (with nine different energy systems of the body) in order to promote physical and emotional well-being. Hands-on Practice Learn how to influence the flow of energies by activating its natural healing energies; also by restoring energies that have become weak, disturbed, or out of balance. As an additional modality to what you are already practicing. Daily Energy Routine. Arts for Vibrant Health School teaches you tools designed to help people change energy habits. Just like driving a car, movement of energy in the body is governed by habits. When energy flows and connections become blocked or scrambled due to stress or illness, damaged patterns may become habitual. The techniques you’ll learn through the Daily Energy Routine translates complex Energy medicine principles into easily learned exercises to help you and your clients re-balance their energies. You and your clients “want to come back” to learn more. Energy Medicine is an exciting new modality. Empower yourself and your clients by introducing the body’s energies and how to bring them to a new level awareness for emotional, physical and spiritual healing. Learn what is possible personally or in your practice with our unique Distance Learning Trainings!